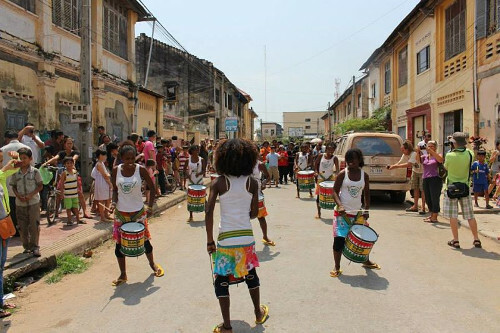 Ten drummers of Bloco Malagasy will be marching through Battambang today. 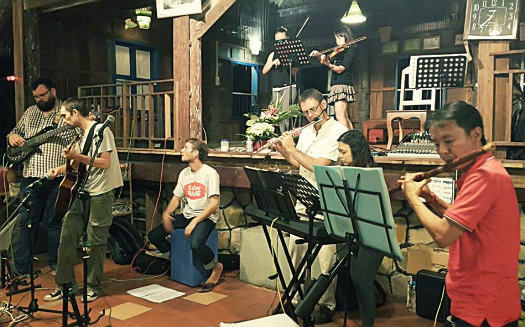 The Madagascan musical troupe will be performing at La Maison Wat Kor tonight (Thursday) and at various locations in Battambang over the next few days. 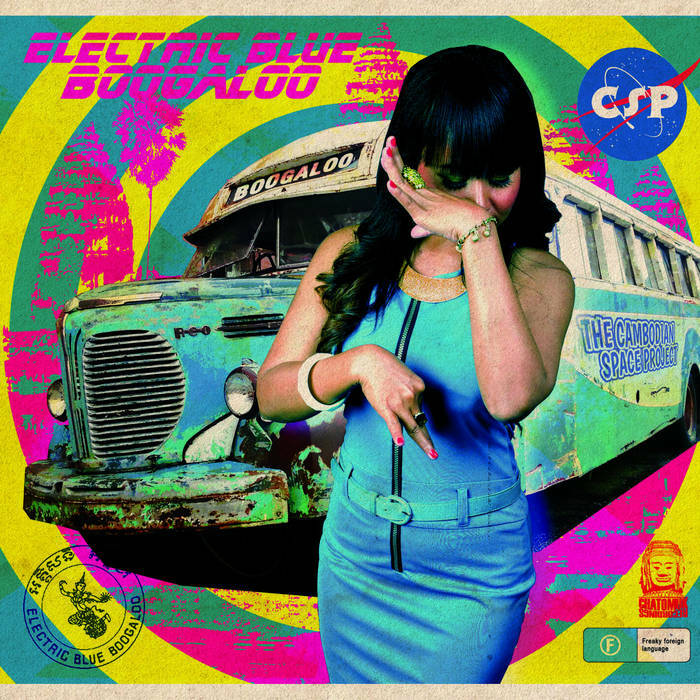 Bloco Malagasy will be spreading good vibes and good music in Phnom Penh from the 29th February – with a performance at Farm to Table on Tuesday the 1st March. The ten female percussionists who make up the travelling group are on a month-long tour of The Kingdom – 'beating the drum for responsible tourism' (Coconut Water website). Be sure to catch them and be sure to bring your dancing shoes! Kheltica: the more the merrier! Another multifarious and much-missed group will be taking to the stage on Saturday night. Kheltica will be back in force at La Creperie in Phnom Penh – with their usual compliment of guitars, violins, flute, percussion and piano. This band of expats from various continents play lively and bracing Celtic music. This Saturday will see their first gig for a little while and the debut of a new singer - Séamus MacDubhglas – who is (unlike the rest of the group) actually from Ireland! A special charity event will be taking place on 'Golden' Street 278 this Saturday. Venues Top Banana, Duplex and Club Love have teamed up with a host of live performers to put on a street party for P.S.E. (Pour un Sourire d'Enfant – Cambodia). 'Eleven hours of craziness' are promised, including live painting, breakdancing and firedancing alongside some great bands and DJs. 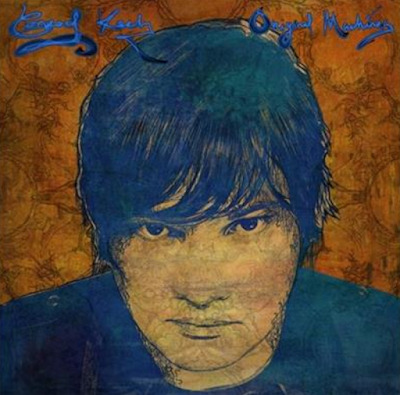 Conrad Keely and his band will headline – playing songs from his recently released solo record and tracks by his 'regular' band ...Trail of Dead. Conrad – together with Henrik Rasmussen (drums), Mark Chattaway (bass) and Julius Bjornson (violin) – played an intense and powerful set at The Exchange last Saturday in support of Dengue Fever (that's a band, not an NGO). A jam-packed house of hundreds were treated to a full-on, hour-long set. Mark Chattaway will also be playing the 'Golden' Street party on Saturday with The Kampot Playboys. Many, many more great acts will also be appearing – check the listings below for full details. There are certainly a lot of very creative music events happening in Phnom Penh over the next few days. Scott Bywater, Warren Daly, Hal FX and Chhan Dina convene at Meta House on Saturday for a special multi-media performance featuring 'mixed soundscapes, poetry and visual wonders'. The show, entitled The Beta Experiments, is a preview of Performance Experiments 01 – scheduled to take place at the same venue next month. Mezcal Jazz Unit is a dynamic band of modern jazz players from Montpelier in the South of France. They have been touring the world since 1986. 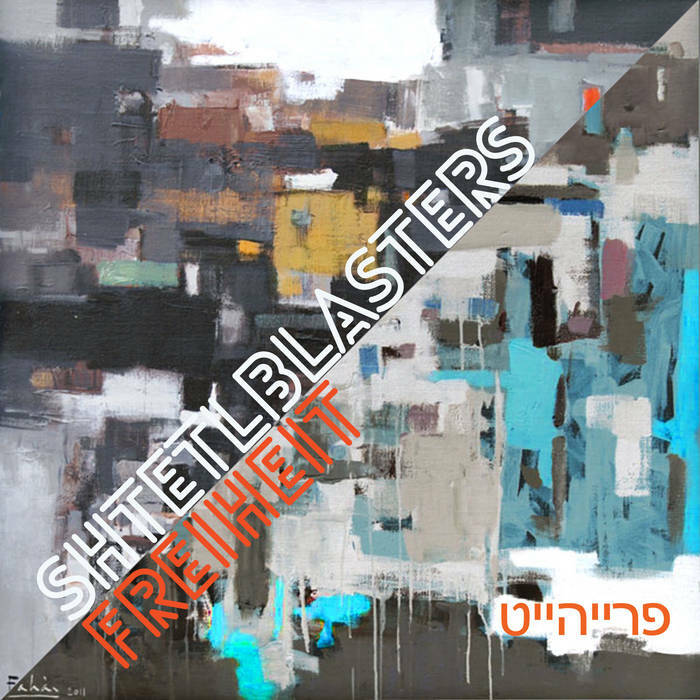 The band have collaborated and recorded with musicians in Eastern Europe, Asia, India and Africa. 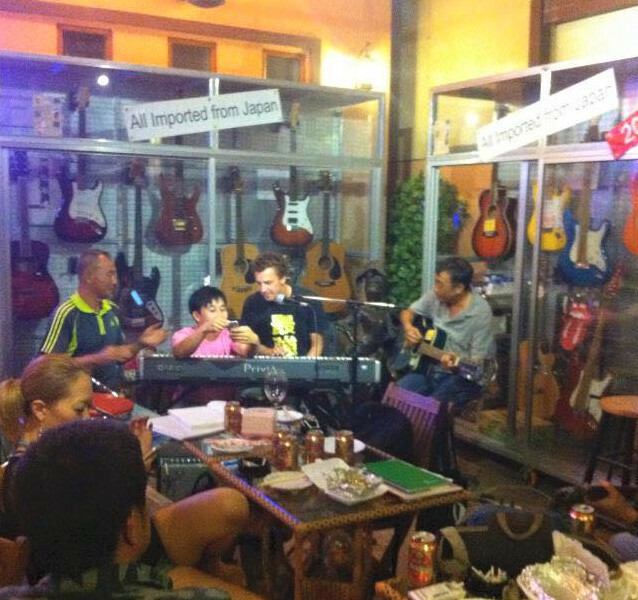 The Mezcal quartet – comprising of Christophe, Emmanuel, Daniel and Jean-Marie – are currently visiting Cambodia. 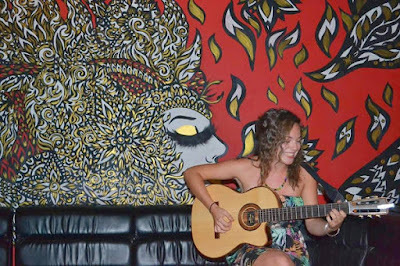 The band will be performing with musicians of Cambodian Living Arts (CLA) at two special concerts in Phnom Penh – on Friday at The Institut Francais du Cambodge and on Saturday at the National Museum. Check out the video below to find out what happened when Mezcal Jazz Unit and Alex Scarpati (trombone) performed with CLA musicians at the Music Art School in Siem Reap last week. Leng Pleng is always pleased to hear about new scenes and new venues springing up in Phnom Penh. Tonight (Thursday), Takeshi Yamamuchi will host an open jam session at the Japan Guitar Shop and Cafe (also known as 'Duke's Bar') near Russian market. Mr. Yamamuchi is a jazz guitarist but will welcome players of any style, with free drinks offered to those who take part in the jam. 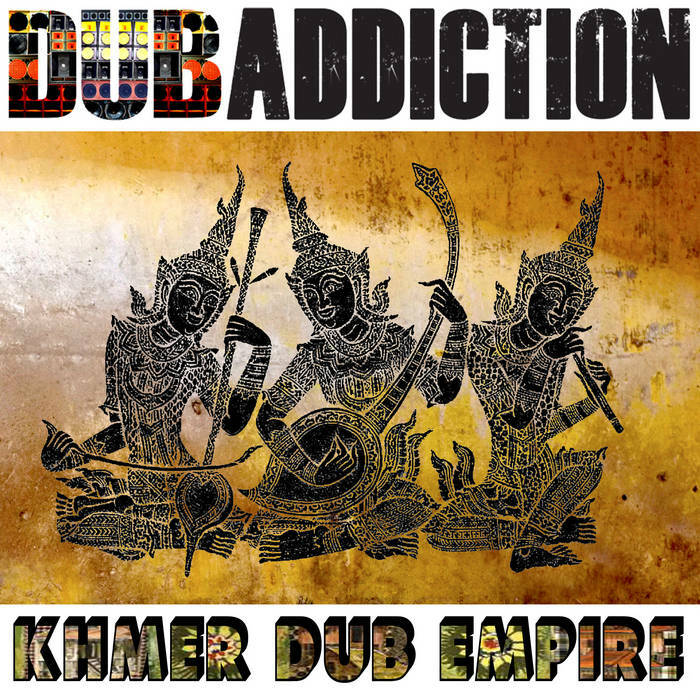 Kampot Playboys are in Siem Reap for Chub Met festival. 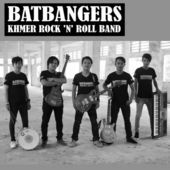 The Kampot Playboys will play Laundry Bar in Siem Reap on Friday night. The gig will be their second-ever Angkor show, following a raucous set at Krung Meas last (Wednesday) night in the 'Khmer Pub Street' area of the city. 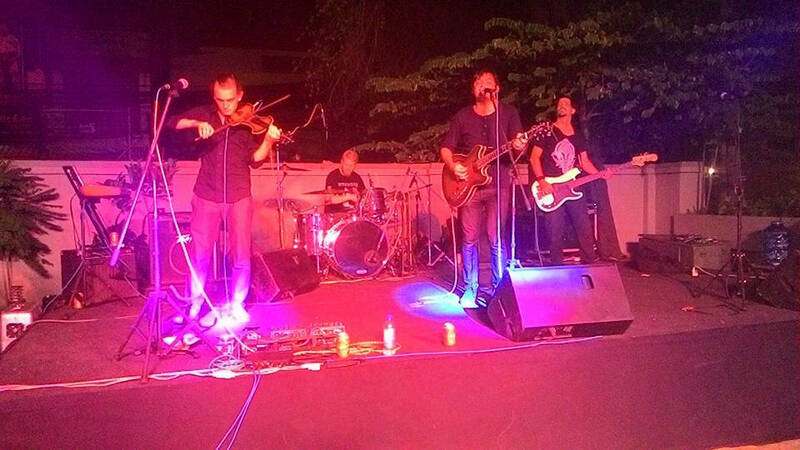 The Kampot quintet impressed the Cambodian audience with their full-throttle fusion of Khmer and Western rock. 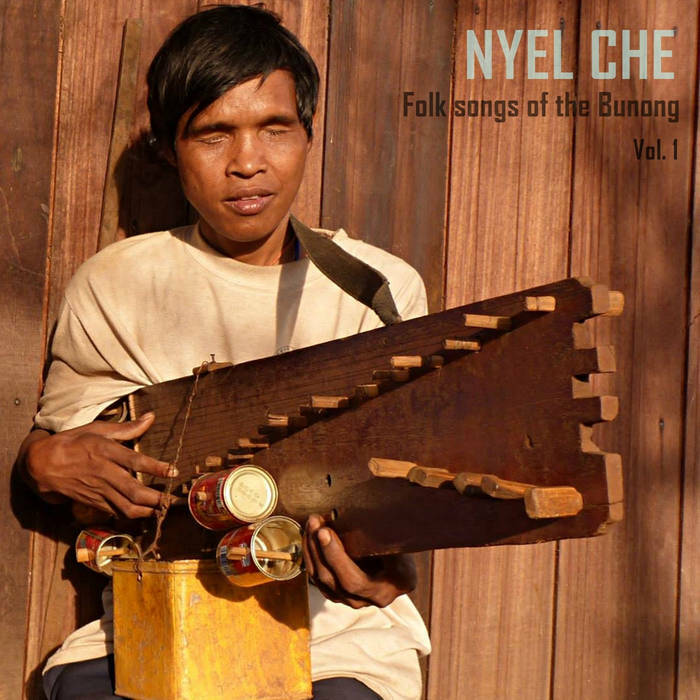 One of the more virtuosic members of the band is the 'Jimi Hendrix of the Tro' - Bong Nyet. A man of few words off the stage, he is an astounding lead player during every Playboys performance - extracting seemingly impossible melodic lines from the humble 'Khmer Violin'. The stage is set for a great party at Laundry on Friday. The Kampot Playboys show is part of the ongoing Dontrey Chub Met music festival in Siem Reap. The festival will culminate with a gala concert on Saturday, set to take place at the Old Stadium on Charles de Gaulle boulevard. 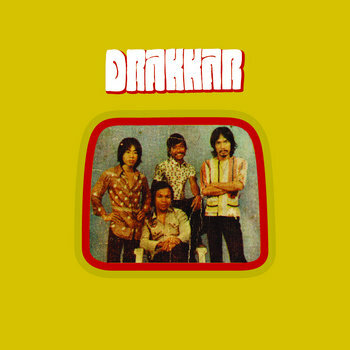 The six-hour show will feature an extremely rare Cambodian performance by Khmer Surin singer Khong Khoy and a unique collaboration between a Cambodian national treasure - Master Kong Nay - and visiting Norwegian musician Amund Maarud. 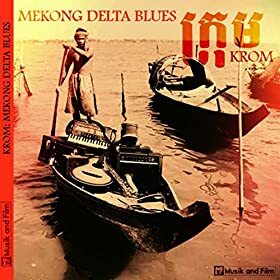 Master Kong Nay has recently 'gone electric' - having pick-ups fitted to his Chapei Dong Weng instrument at 60 Road Studios in Siem Reap. 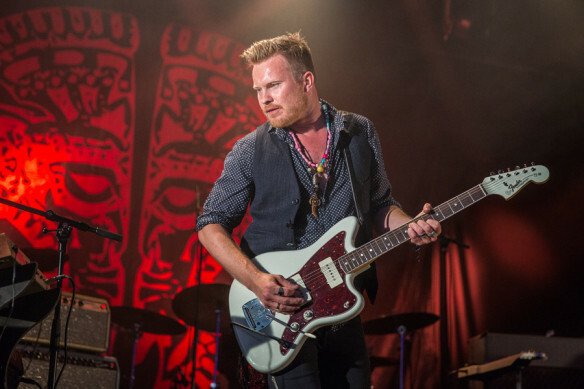 Ace blues guitarist Amund convened with him there to cut some tracks for a forthcoming recording release. Hear a premiere performance of their exciting joint work at the Dontrey Chub Met festival this Saturday. Check the festival website for full schedule details. 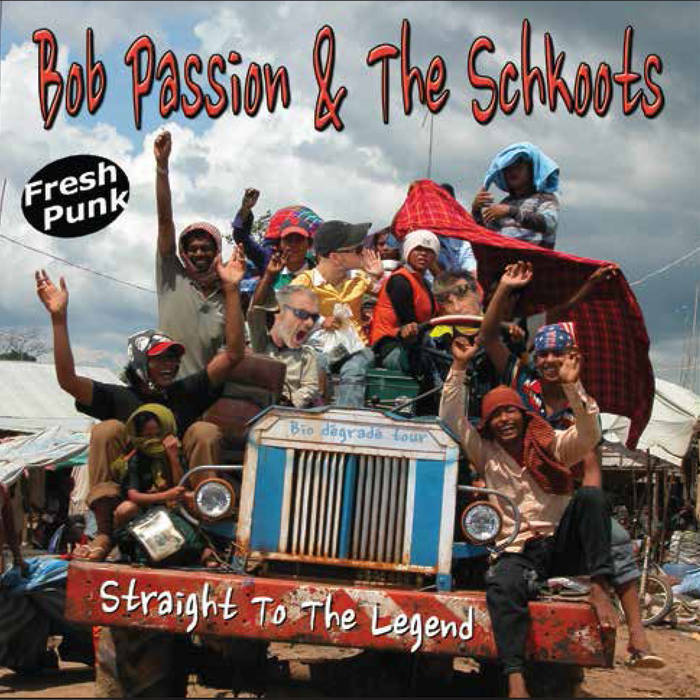 In Phnom Penh on Saturday, the group of bars situated in Bassac Lanes will host a performance by Bob Passion & The Schkoots. 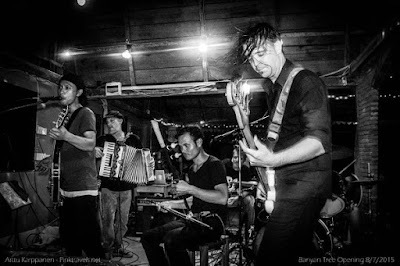 The diminutive Bob is a French punk with boundless energy and an obvious love for the hard-rocking brand of guitar music that he purveys around South-East Asia. He is more than ably-assisted by the 'tight and loud' drumming style of Jan 'Professor Kinski' Mueller and the dexterous, driving bass of Ben Schkoot. Check out the above video clip for a preview of the band's recent foray into the recording studio. 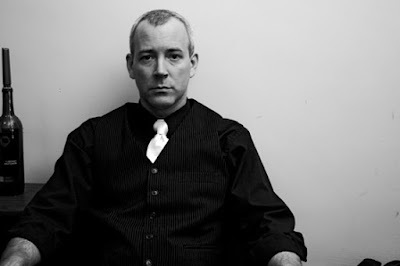 Canadian singer-songwriter Clay George will continue his weekly residency at The Exchange on Sunday afternoon. The salubrious surroundings are a good fit for the always-immaculately-dressed George. Like his tailor-made suits, Clay's singing and guitar playing are always of the best standard. Check out Leng Pleng's Q&A with Clay George here. 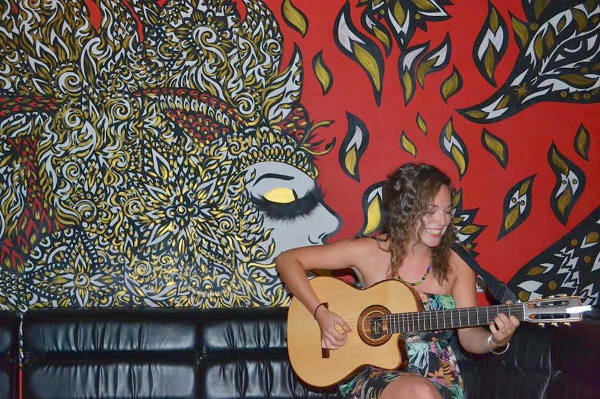 You can also see the singer perform at Farm to Table on Friday night.